Do you want to spread the word about camp to others in your church? 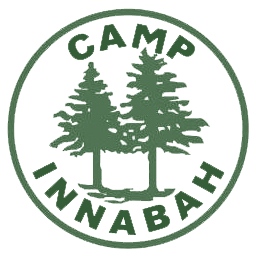 Did you know the staff and other representatives of Innabah will come out to your church and share information with your fellow congregants? Even though the weather is chilly, now is the time to start thinking about summer camp!! We love spreading the word about camp and sharing our experiences with others. We'll bring brochures, a DVD slideshow, lots of passion and excitement, games to play with the children/youth, and answers to questions parents/grandparents may have about summer camp. If we have time in our schedules, we'll be there!! Below you'll find some videos/slideshows to share with your fellow congregants, friends, and neighbors. now available to share and download!! !